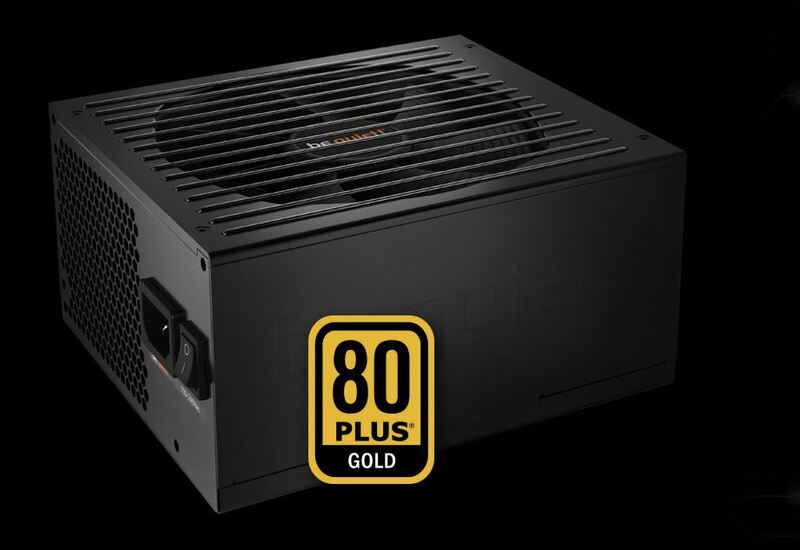 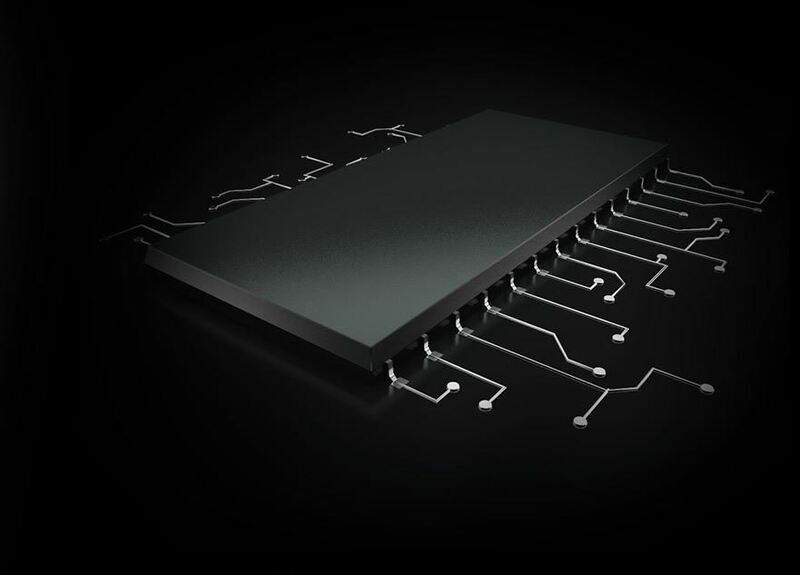 Straight Power 11 650W is certified with 80PLUS® Gold efficiency, reaching up to 93%. 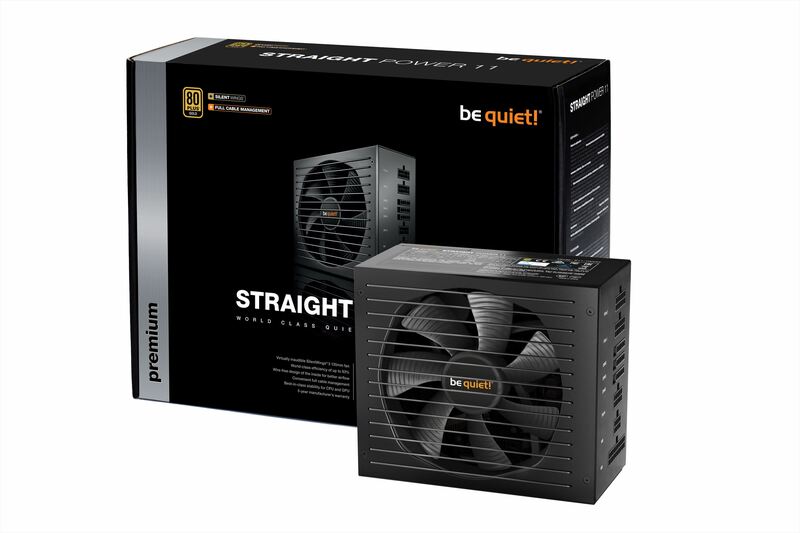 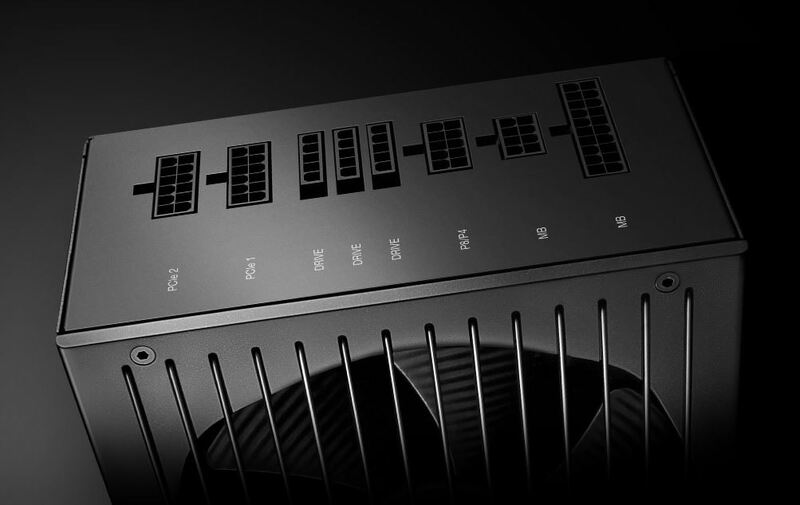 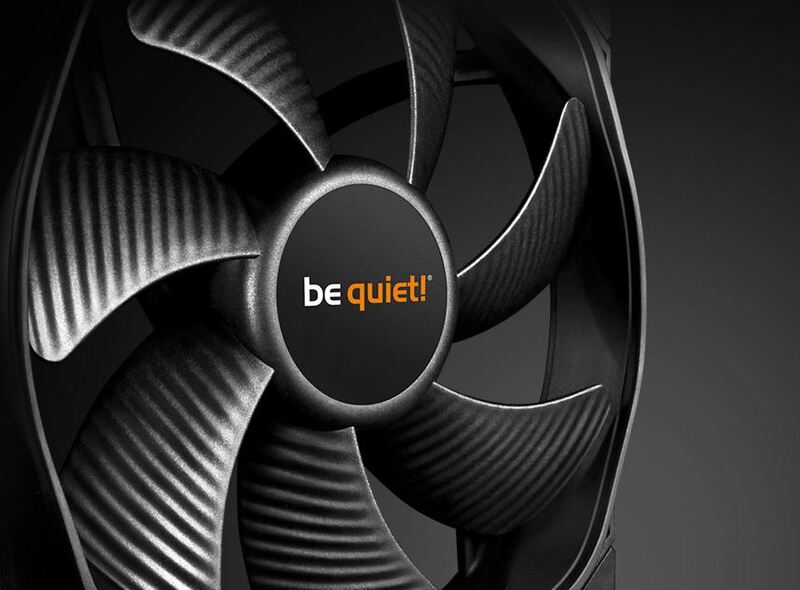 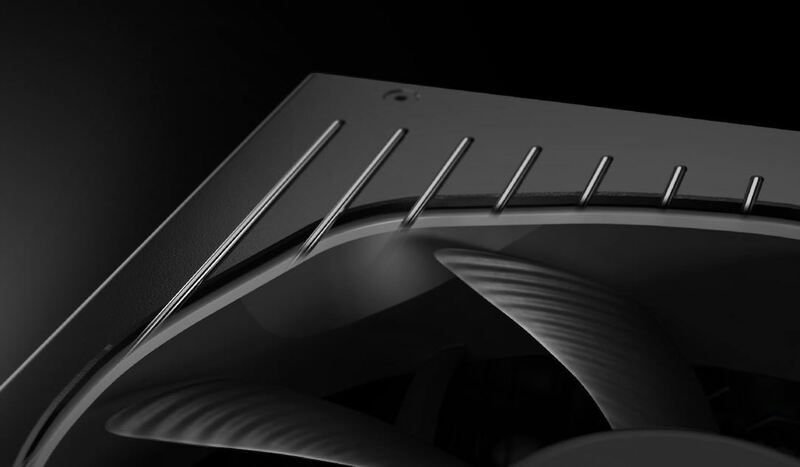 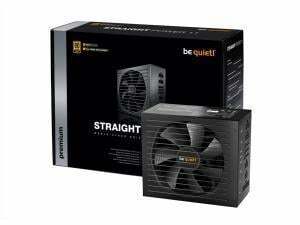 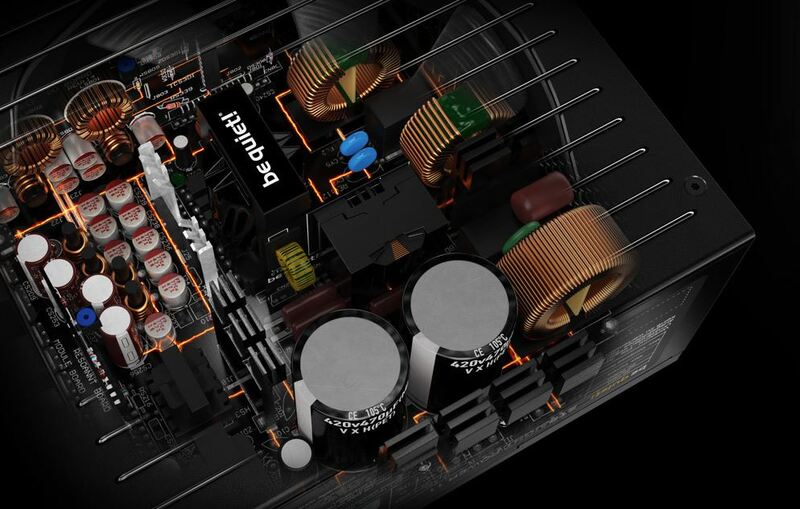 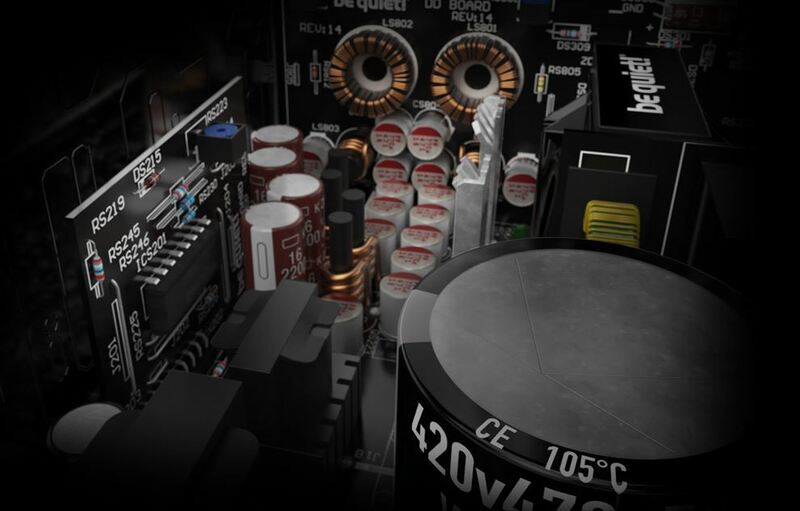 This gives less power consumption and a cooler and quieter operation. 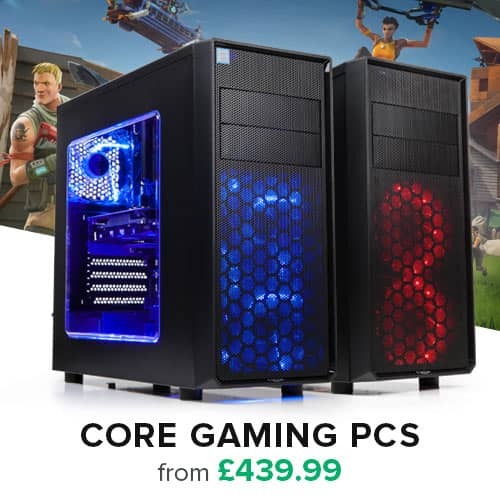 Truly a benefit for any system.